Bring your team and learn together how to address the needs of your community in new ways. Let’s work together to address all issues of the community. This includes the policymakers, the fire department, the codes department, the water utility, the builders and developers, and our citizens. Let’s come to common ground instead of worrying about turf issues. 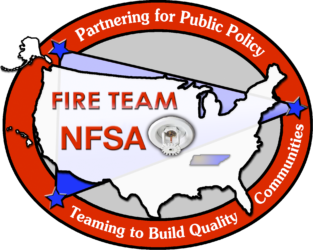 Create legislation that assists the policy maker and includes the fire department. It’s easy to write laws and raise taxes; it’s harder to write a law that offers alternatives, yet still addresses the needs of the community. It can be done, and the resources are available to do it! What is the role of the Fire Chief in the community? Is it simply to add more firefighters and fire stations as budgets allow? 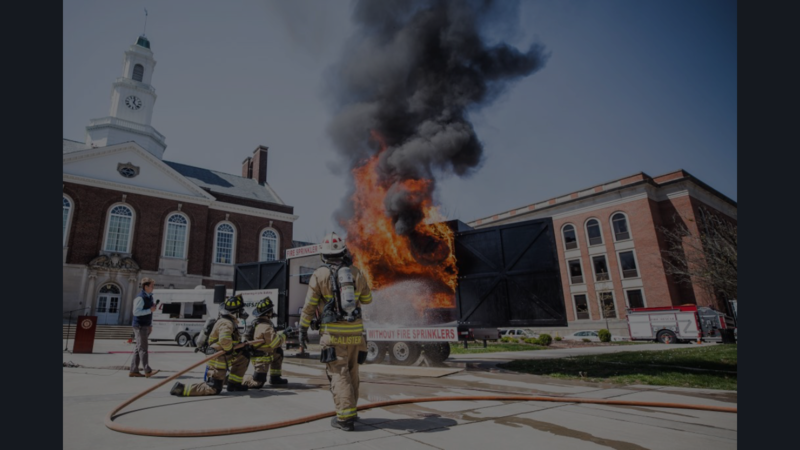 Fire Chiefs across the nation are learning innovative ways to supplement the firefighters in our communities in preparation for future growth demands. The focus is on the people – those who already live in your community, and those who will be building there in the future. Quality of Life includes Life Safety! Who is going to protect our new neighbors? Who is responsible for protecting them? Just saying “build it, and we will protect it” is not good policy. Do we realize the impact that statement has on everyone that lives in a community? With the growing responsibilities of local government, why not implement 21st-century methods and technology to help us address a traditional problem… a solution that will save both lives and money? Partnerships should be developed to look at proactive, innovative codes and community fire protection policies, as well as new ways of working together to ensure that the best solution is found for each community. Are we being proactive or reactive? Do we know the facts and statistics? We must educate ourselves so that, as community leaders, we can present the BEST options for securing the quality of life for our community.